If you are interested in having The Common Beer Company donate to your organization, please complete the following information. Please note that while we would like to help everyone that comes our way, we are a small business and just don’t have the ability to donate to everyone. We appreciate you reaching out and will consider your application in a timely fashion! Are you able to provide a letter for tax purposes? Has The Common Beer Company donated to your organization within the last 12 months? How do you plan to distribute our donation? 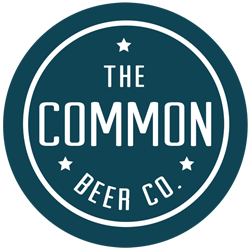 Have you ever been to The Common Beer Company?